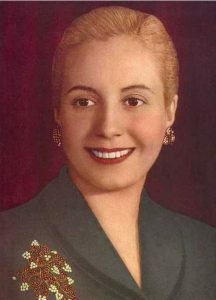 From actress to First Lady, Eva Perón used her political status to fight for women’s rights and improve the lives of the poor. Perón was born on May 7, 1919 in Los Toldos, Argentina, as María Eva Duarte. She was one of four children, and her mother and father were never married because he had a wife and another family. Perón’s family was poor. After her father died the family suffered financially. She was only six years old. Sources say when she was around 15, she moved to Buenos Aires, the capital of Argentina, to become an actress. 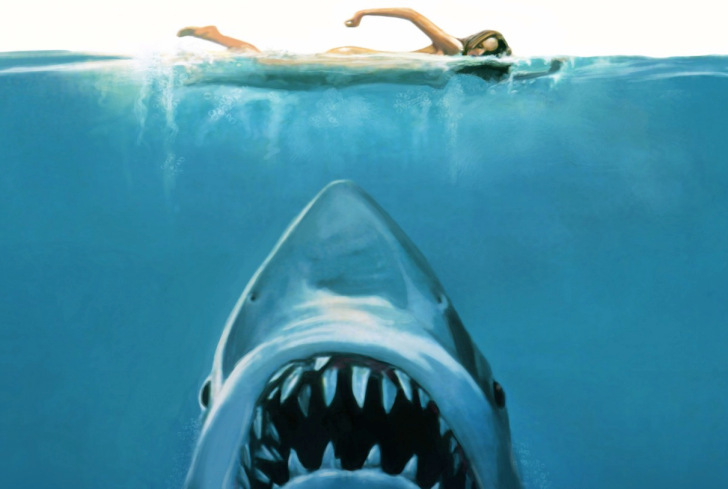 She had a few roles in movies, but succeeded in the radio industry. Perón was 20 years old when she started her own business, the “Company of Theatre of the Air.” It produced radio programs and in 1943, she signed onto a radio series to portray famous women in history. That same year, she met her future husband and future Argentine president Juan Perón. He was a Colonel and held the post of Secretary of Labor and Social Welfare in the military government. He trusted her with secrets. She became his political confidante. She also organized support from the public to help him win his presidential race. In 1945, they got married and Juan became President of Argentina the following year. Perón unofficially lead the Ministries of Health and Labor in the administration. She created the María Eva Duarte de Perón Foundation in 1947, which received funding from trade unions, businesses, and industrial firms. The money went into building schools, hospitals, orphanages, elderly homes, and other charities. The foundation also gave clothes, food, medicine, and money to the poor and to those during disaster relief. In 1947, Perón kept up her end of a campaign promise and made it legal for women to vote. 1951 was the first time Argentinian women could vote in a election. She also established the Perón Feminista Party in 1949. Perón was asked to run for Vice President alongside her husband for the election of 1951. However, she faced much opposition from the army and elite upper class. While also battling cervical cancer, she withdrew from the election. She died from cervical cancer on July 26, 1952 at the age of thirty three. The people of Argentina mourned her loss and she was given a funeral suited for the head of state. After her death, she remained a strong influence in Argentinian politics. Giving women the right to vote, giving back to the poor, and her “rags to riches” story was remembered as a legendary part of history in Argentina and around the world. The Female Experience: How do we view ourselves?